On a cold February day, in 2013, Amelia Coffaro was diagnosed with Stage 3b inflammatory breast cancer, at the young age of 28. 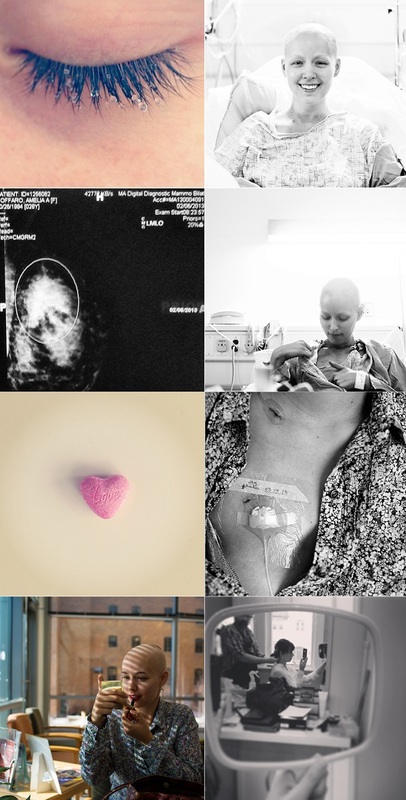 Eight days later, on Valentine’s Day, she began chemotherapy while documenting the whole process with a friend by her side. This little project above is Amelia's and Elizabeth's collaboration showcasing the stages of her recovery. 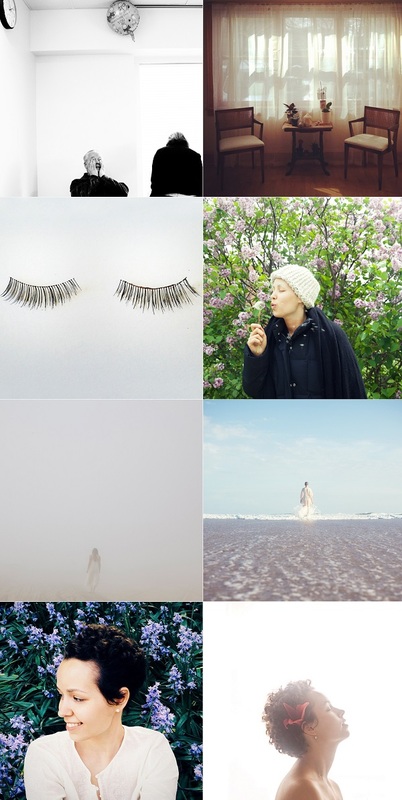 Each set combines a photograph that was taken by Amelia alongside a shot by Elizabeth to give perspective and to show the intimate and unexpected look at the fight against breast cancer at such young age. "Documenting this experience has allowed me to move through fear and become more of a curious observer of the whirlwind happening around me. Looking back, I can very literally see how in a matter of hours my life went from living in New York to being on a plane flying home to the Midwest to being at the doctor learning of my diagnosis and all that followed. I am able to see so much beauty in the moments captured by a friend's camera when perhaps things didn't always feel particularly beautiful, especially when I needed to put my own camera down and just be. It has always been so interesting and humbling to me how the photos we've each taken at completely different times along the way have ended up reflecting bits and pieces of one another." P.S: Remember this little cake project? I was diagnosed with late stage ovarian cancer at age 24. Feel very lucky to have made it through. People always assume our age group isn't as effected by Cancer as we are - and as a result there there is a lac of support systems in place to deal with our particular issues and sideffects. Most of us are just starting our careers, our relationships, have yet to have children. Thank you for posting this and bringing awareness to the issue. I hope there are less of us someday in the future.